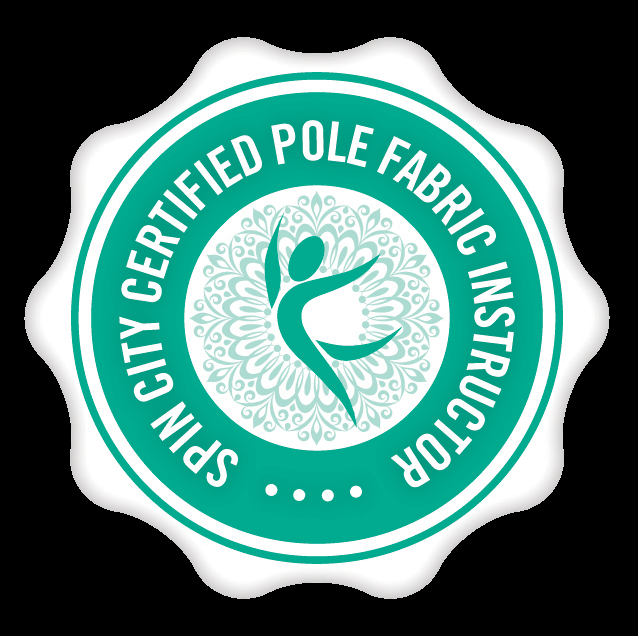 Memberships can be used for aerial silk, aerial hoop, pole dance or burlesque fitness classes at all our studios where these classes are available. Your membership is created for one studio, meaning you cannot purchase a membership for two classes a week and attend one at Stockport and one in Manchester. 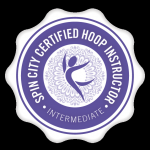 It is possible to catch up a class missed at another studio and it is possible to have two memberships for example, one for classes in Manchester and one for classes in Stockport. There is no 12 month commitment all we ask is that you agree to our minimum term for memberships, which is 3months. Standard terms and conditions apply to all classes as do our catch up class rules for missed classes. Payment is made monthly rather than termly (6 weeks), and is taken a month in lieu, for example payment is made on 1st or 15th October for all your classes in November. Your first payment can be made at the studio cash, card or via our online invoice which is sent once we receive your completed new member joining form (online form below). The following payments are paid via bank standing order. Missed payments incur a £10 admin charge. How do I set up membership? 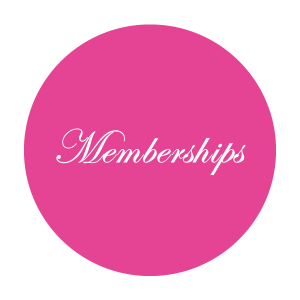 To set up your membership please complete the online new members joining form so we can set up your membership and recommend the correct first monthly payment to activate. Once you have completed the form, we will process and forward you an invoice for the first payment. What if I am injured/get pregnant? Our memberships hold no long contracts. All we ask is that you commit to paying 3 months minimum. If you are injured we are more than likely able to work around injuries, or you could switch your classes to one which was more suitable to your injury, for example move from pole dance to a burlesque class. If you become pregnant, we advise you do not continue with classes. As your membership term agreement is for 3 months minimum it will remain in place until the end of the three months. What if I want to switch the class I originally booked onto? This is possible to do per term. It is not possible to switch the class you attend mid way through a term. The possibility to switch will depend on the availability in the class you would like to move to. We recommend you inform us of your desire to move your class as early as possible. The more notice you give us, the more options you will have for classes to move to. To move your class you must email us at hello@blushdance.com and we can move your booking to another class, this will not affect your membership payments unless you want to increase/decrease the number of classes you do per week. Can I switch memberships for example start with bronze then move to silver? This can be done by emailing us at hello@blushdance.com with your request. Each membership package must be completed for at least 3 months. For example if you choose to join as a bronze member, you pay bronze payments for 3 months before you move to a silver membership. Once you have switched you will commit to a 3 month minimum term as a silver membership payer. What if I lose my job and cannot pay any more? We recommend you get in touch with us immediately at hello@blushdance.com and we can switch your payments to the lowest option for memberships. If you cannot afford to carry on with payments you can then cancel after your 3months minimum term agreement. To cancel your membership we require a 1 month notice period. Please email us at hello@blushdance.com with the date you wish to cancel from. We will explain how your membership is cancelled, any outstanding amount required and how to pay. Blush Dance Stockport members receive discounts on open practice sessions, which cost £4 instead of £5 per hour for any scheduled and booked open practice sessions. 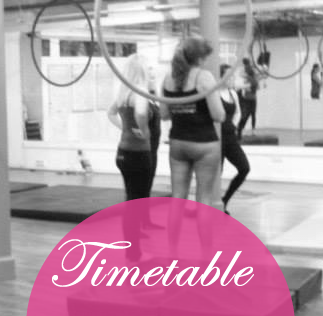 and drop in classes at our stockport studio. What happens when you close for Easter and Christmas? Our memberships are calculated on a four week month, for example at £32 per month, you pay for four lessons at £8. However quite often the year holds 5 week months but we don’t charge you extra for the extra lesson. Likewise, during Christmas and at Easter when we don’t run classes we don’t charhe you less. In total we have four weeks a year when we don’t run classes, and there are more than four times that a month has five classes included. In total this works out in your favour as a member. We couldn’t offer you the security for your budget of the same amount every month if we didn’t offer our memberships in this way, therefore we preferred to work the price so that it worked better for our members than for ourselves overall. 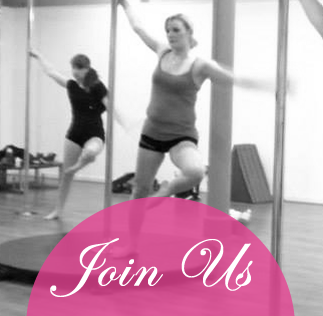 Classes are £8 each when attended once per week. 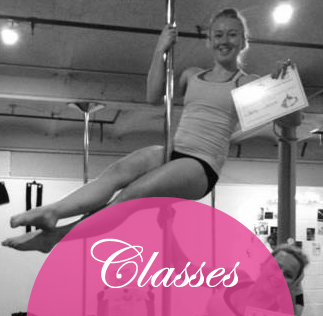 We operate our term classes on 48 weeks out of the 52. £8 x 48 = £384, this is how much you would pay for a years membership at blush for once per week. We divided 384 by 12, for 12 months = £32.00. This is why the price is £32.00 per month. 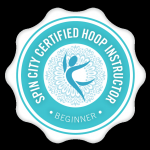 So you can budget how much you spend each month and still come to all classes we run all year. We prefer memberships as it means less admin time for us and more tecahing and lesson planning time so we thank members for helping us with that by offering the classes at membership at £8 per class rather than £9 per class for temly payers. First, please complete the application form above. Your first payment can be paid at the studio via cash or card or we can send you an invoice to pay paypal or direct bank transfer. Following your first payment we will send you details on how to create your following payments by paypal or bank standing order. 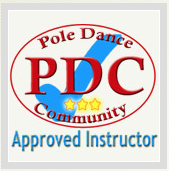 Upon setting up your membership first payment, we will ask you which class you would like to attend and this will be the class you are booked onto unless you inform us differently for the duration of your membership.